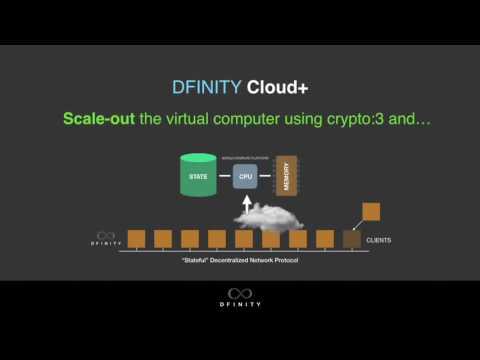 Dfinity is a decentralized computing network currently in development using blockchain technology and algorithmic governance. 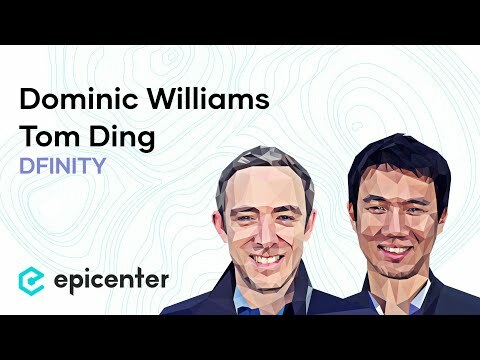 Dfinity is a decentralized computing network currently in development using blockchain and algorithmic governance supported by the crypto studio String Labs based in Palo Alto, CA, USA. 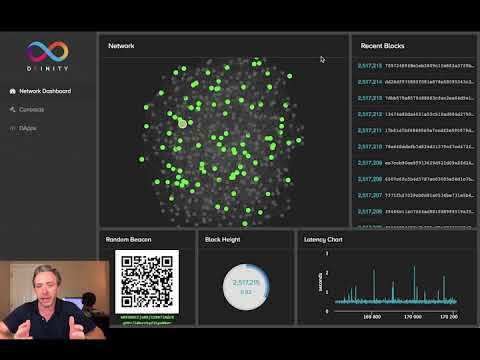 The dfinity protocol is designed to be self governing through a network Dfinity calls a "Blockchain Nervous System", with a proof of stake consensus like consensus algorithm using a verifiable random function known as a randomness beacon. It was founded in 2014 and includes chief scientist and president Dominic Williams, CEO Tom Ding, Timo Hanke, Ben Lynn and others. The company is privately held with funding both from community fundraising as well as venture capital funding from Polychain Capital, Andreessen Horowitz and others. ﻿Decentralized consensus is separated into four layers beginning with the identity layer, then the random beacon layer, then the blockchain layer, and finally a notary layer. Quorum selection is driven by a verifiable random function or randomness beacon, which produces a source of cryptographic randomness. Polychain Capital manages a cryptocurrency hedge fund of actively managed blockchain digital assets.